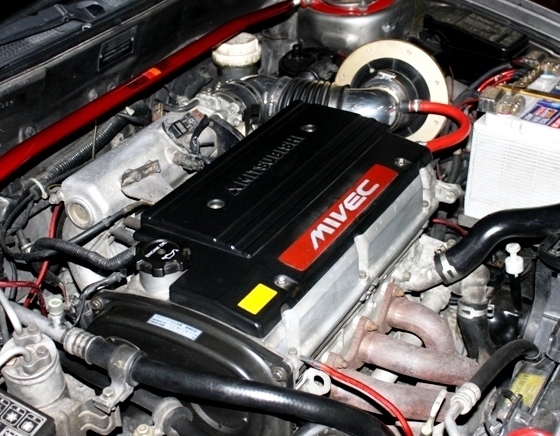 Mivec Owners Group • View topic - evo IV brakes will fit to fto? evo IV brakes will fit to fto? Post subject: evo IV brakes will fit to fto? My friend who has fto is planning to change his brakes to evo IV, he is asking me if evo IV brakes will fit to fto knuckles, they are both 5 holes but im not sure if it will fit, thats why i post it here maybe you guys can answer it. Post subject: Re: evo IV brakes will fit to fto? The bolt spacing for the caliper carrier is different. Your friend would need Evo IV knuckles, and I think possibly Evo Iv control arms etc. It has been done many times before, but it isn't a direct swap, you need a few more Evo bits and pieces to get it working. oh i see, thanks for the info, will tell to him immediately.